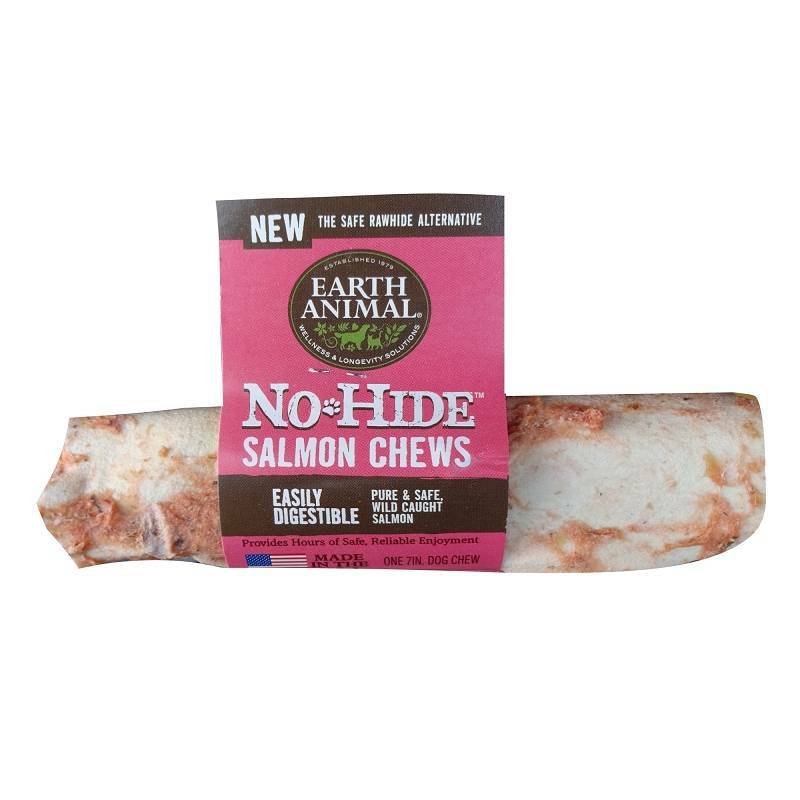 Earth Animal No Hide Chews are now available in an 11" size which is a perfect size for long lasting chewing sessions! 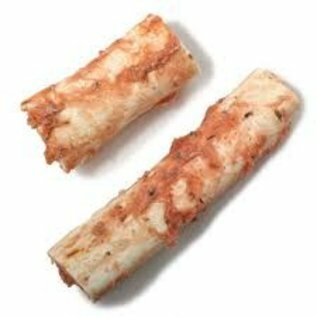 This product is a safe alternative to rawhide and is easily digested. It is made by forming a roll with salmon, and then baked to perfection in a natural blend of organic eggs and olive oil. No Hide Chews may assist in providing good dental hygiene by scraping plaque and tarter off the teeth during chewing sessions. Earth Animal Dog Treats are Proudly Made in the USA at an USDA inspected Human Food Facility. Visit www.earthanimal.com for more information.